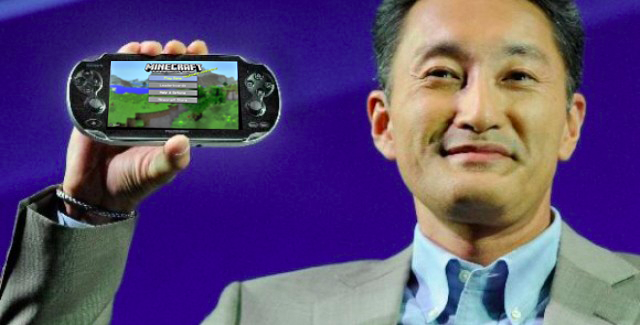 Minecraft PS Vita is out tomorrow! We have some great news to share! Minecraft for PSVita is coming tomorrow and we hope you’ll enjoy it. It has been a lot of work with 4J and Sony to make this happen and we’re thrilled to see what you guys will build on the go!